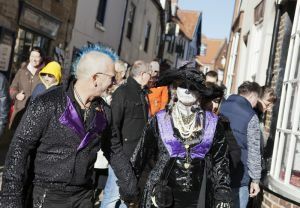 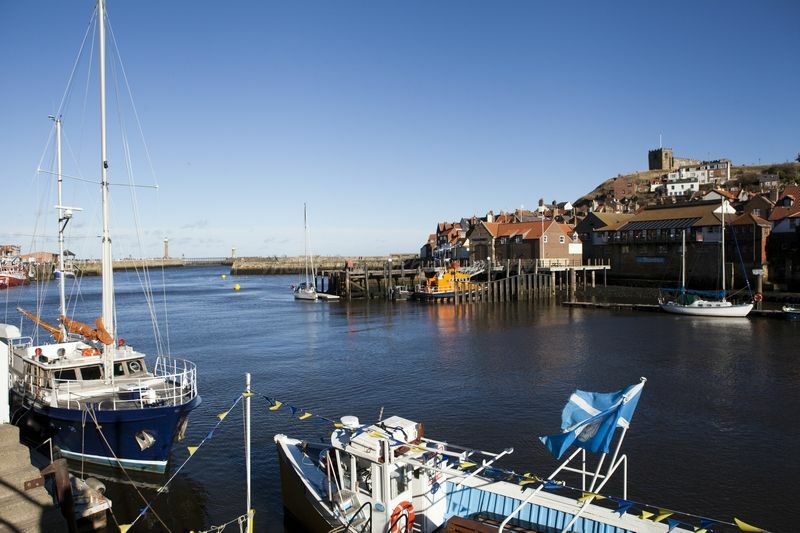 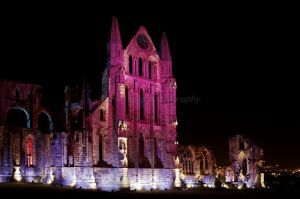 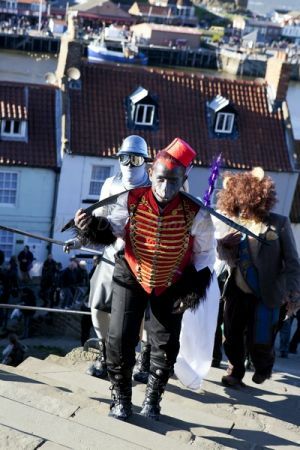 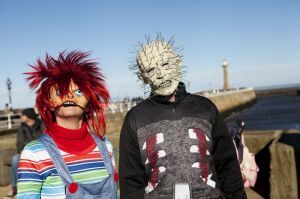 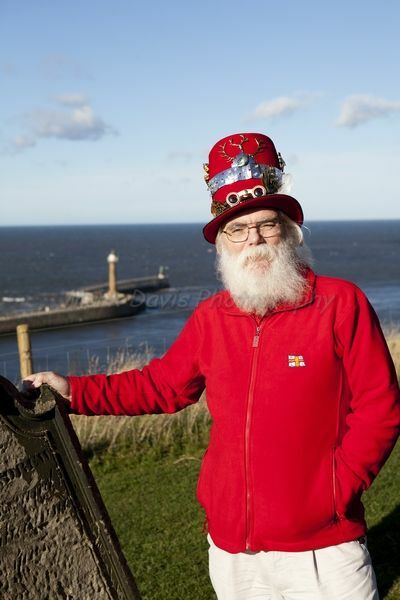 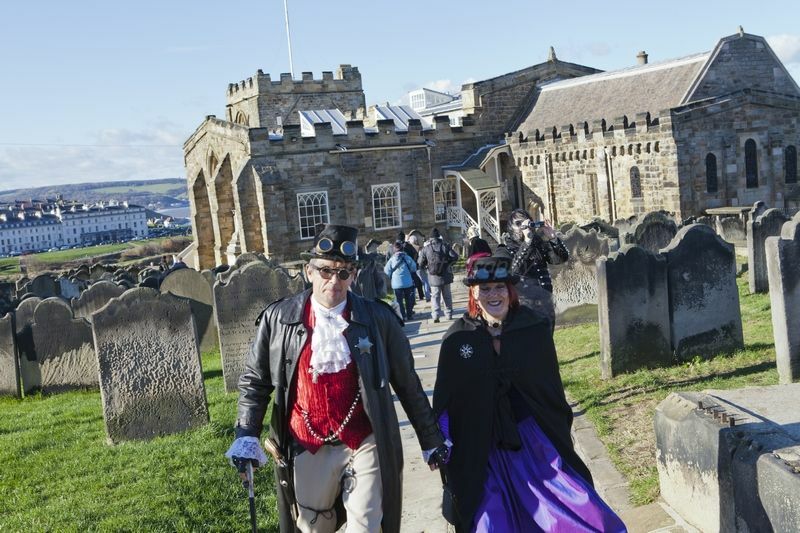 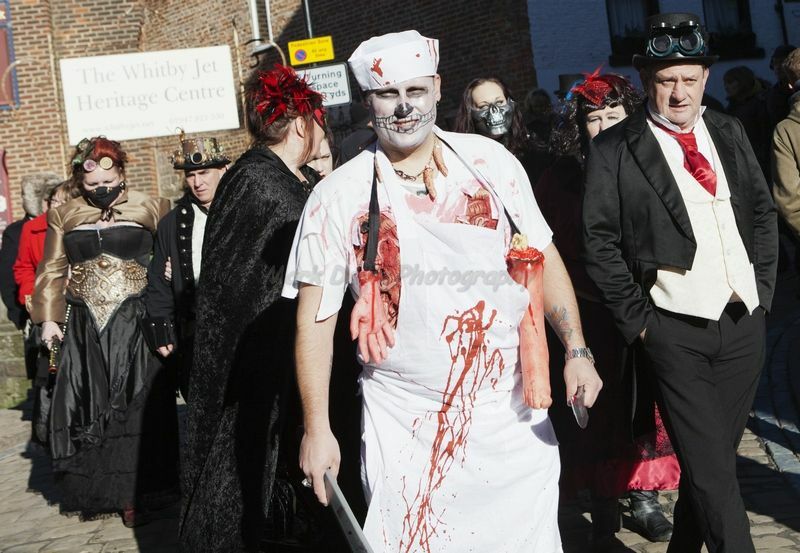 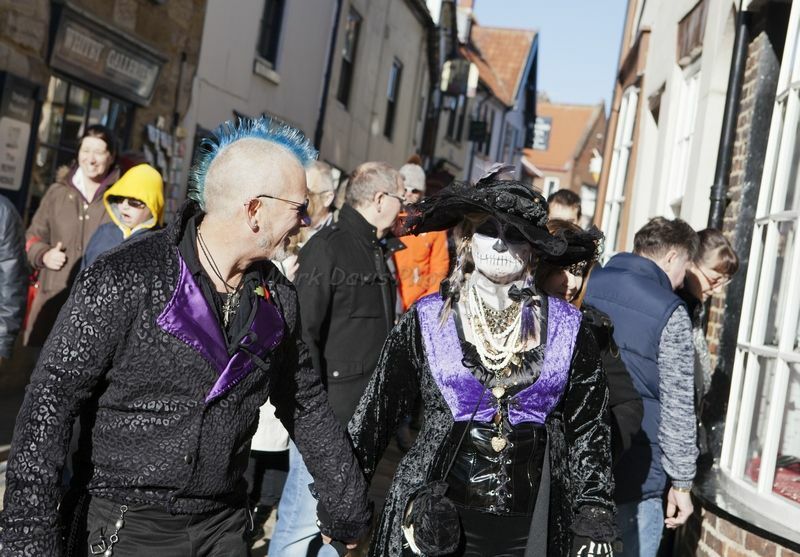 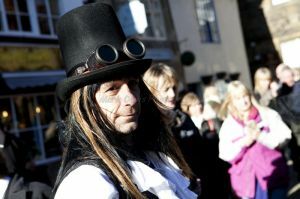 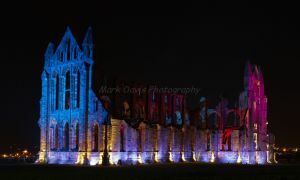 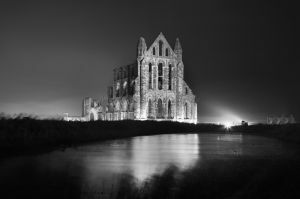 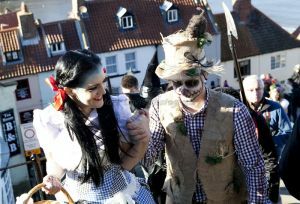 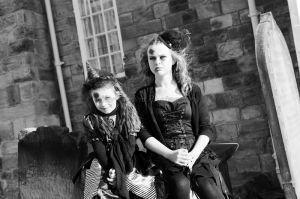 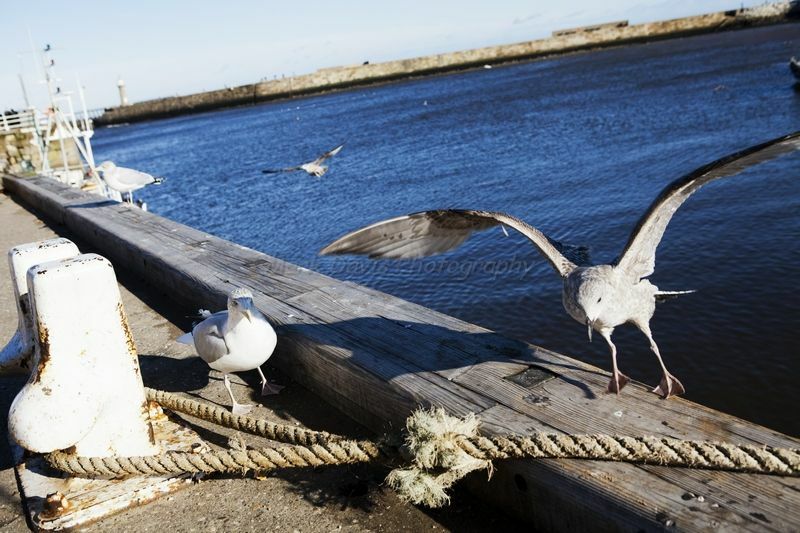 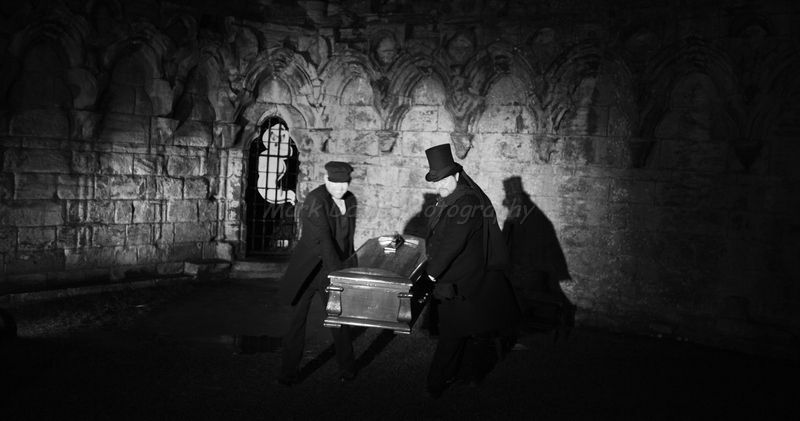 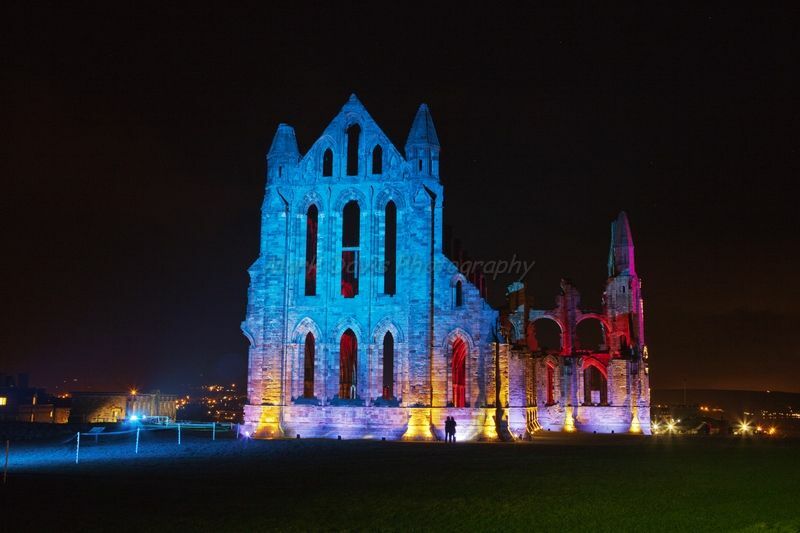 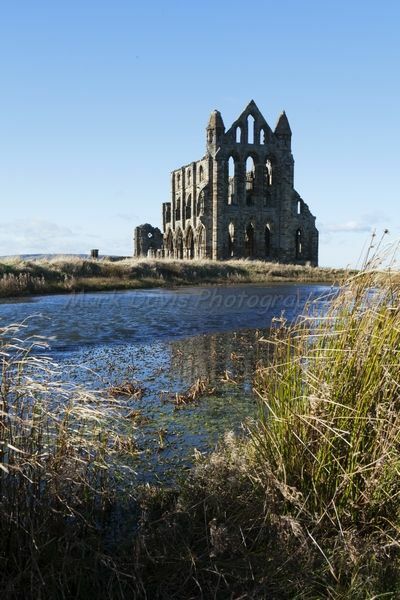 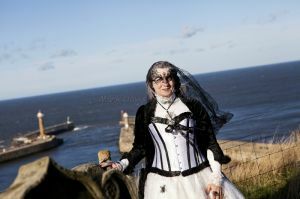 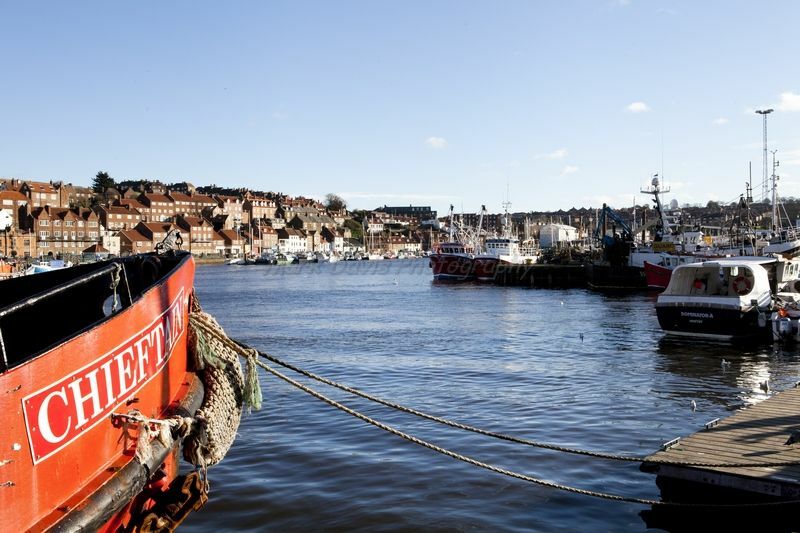 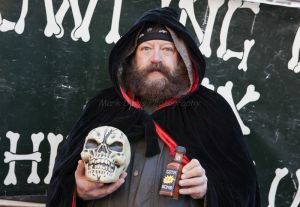 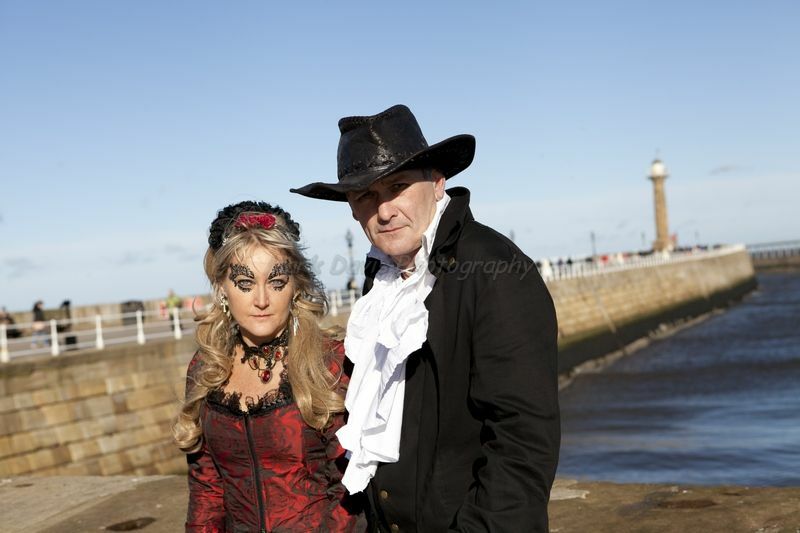 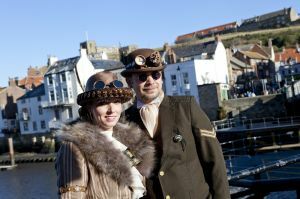 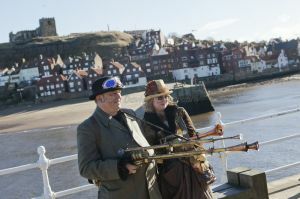 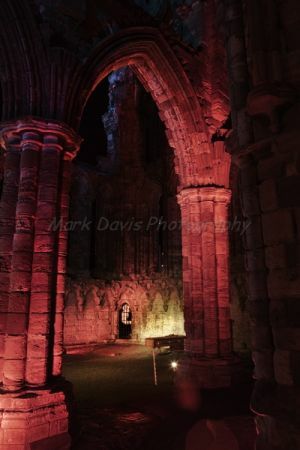 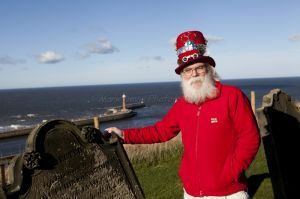 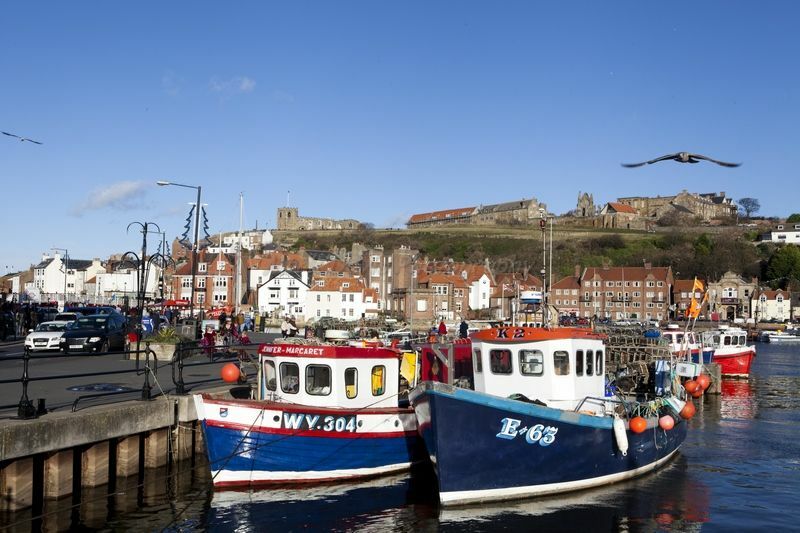 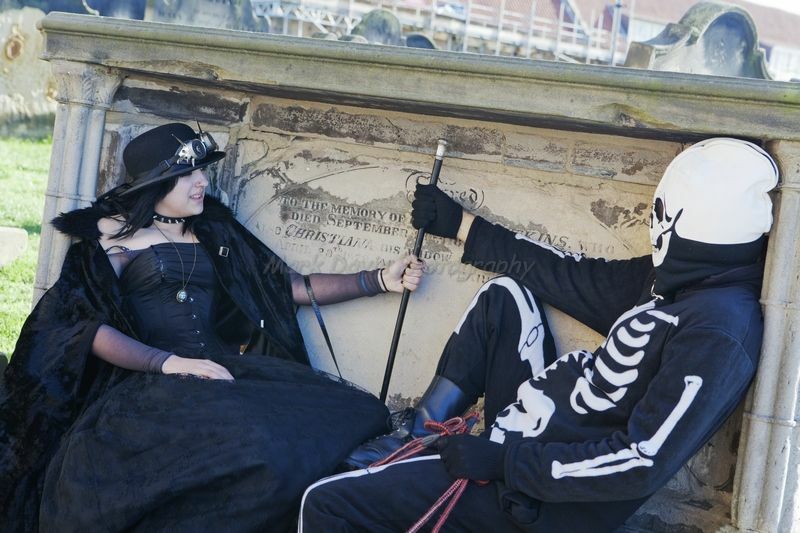 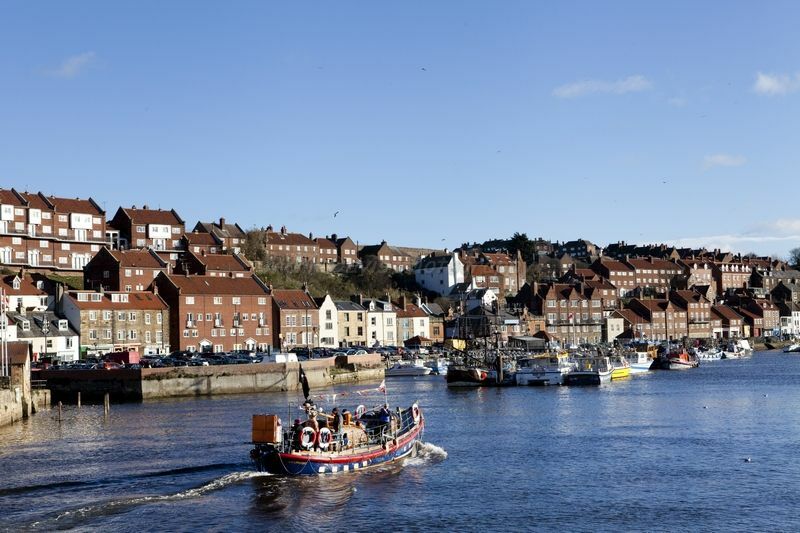 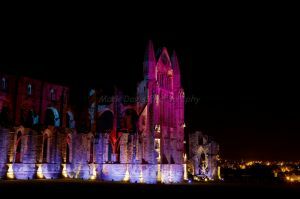 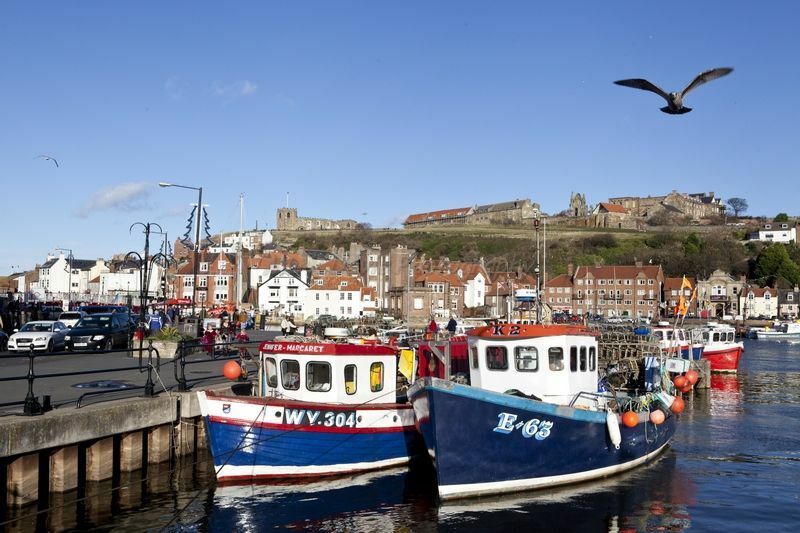 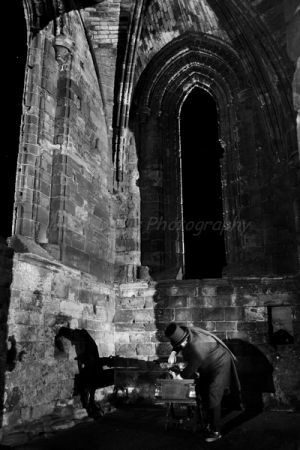 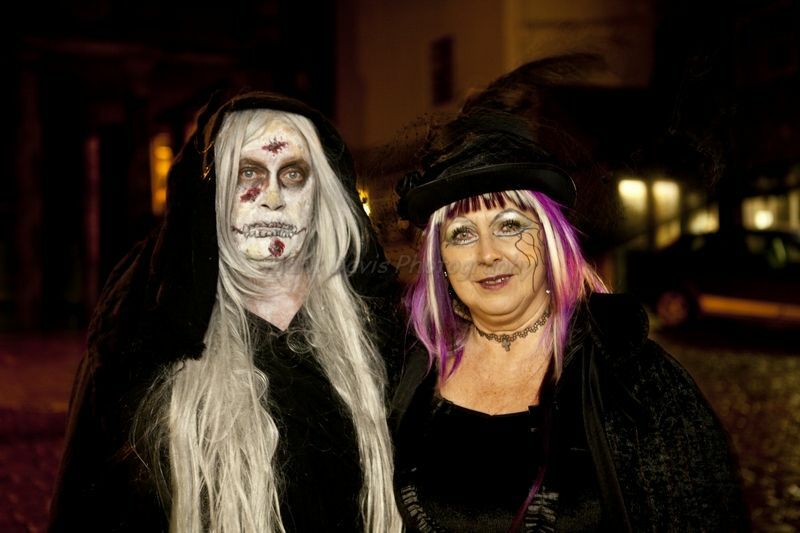 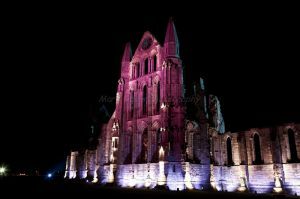 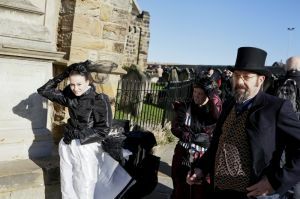 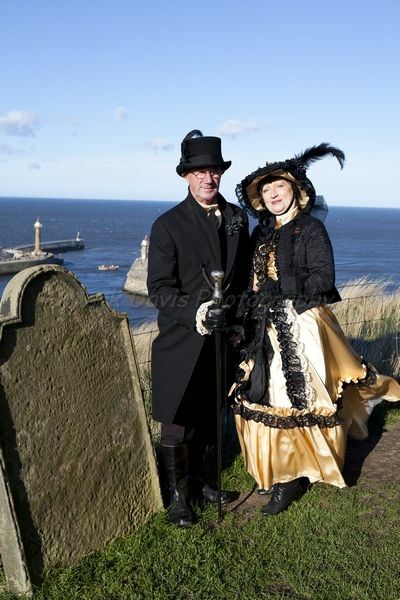 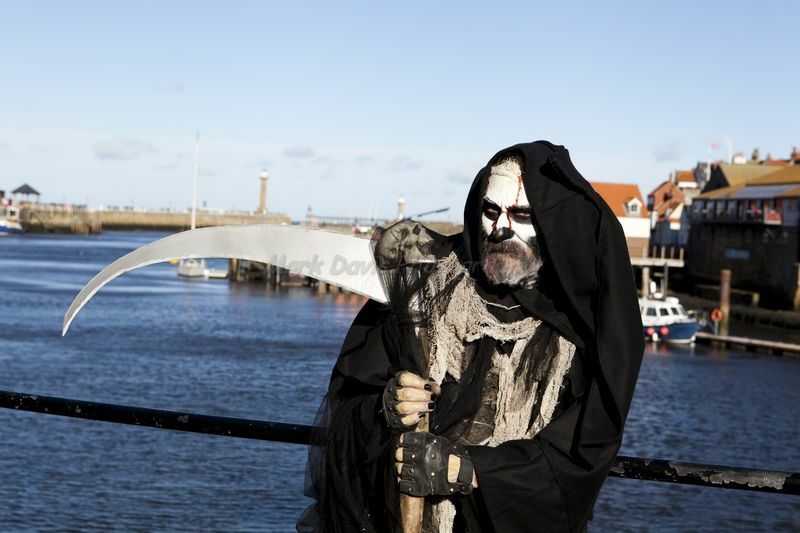 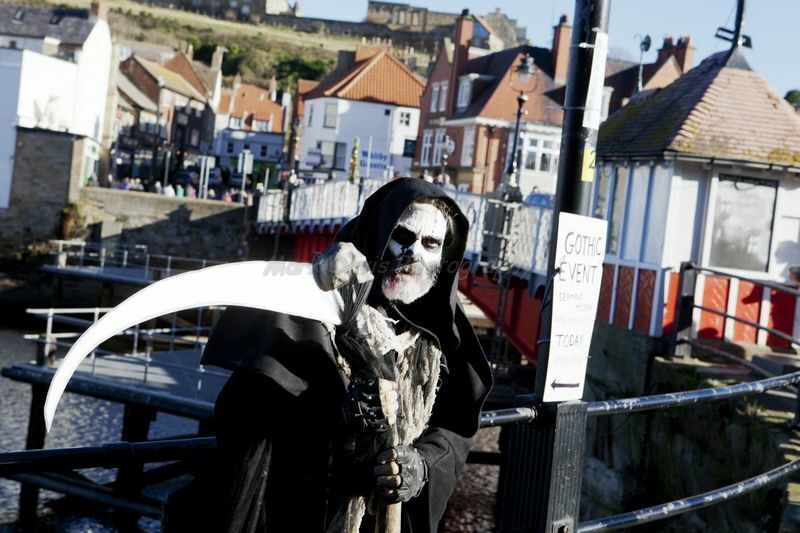 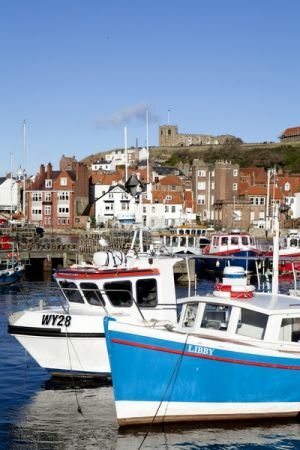 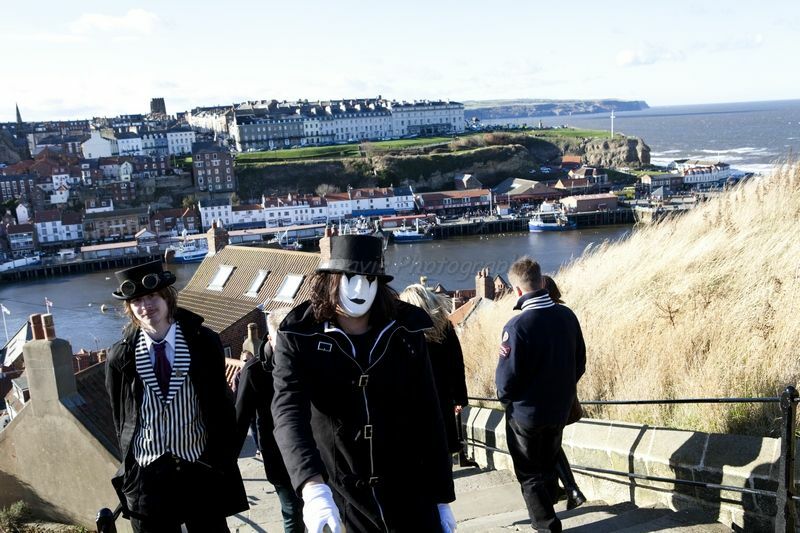 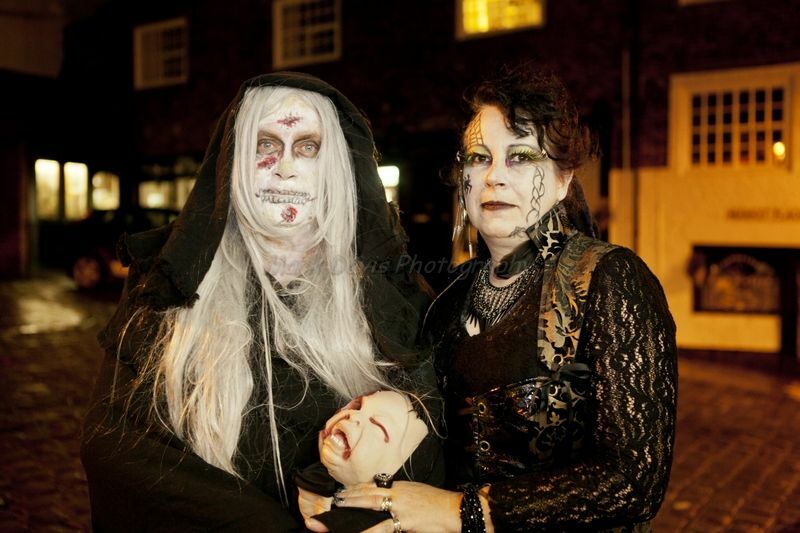 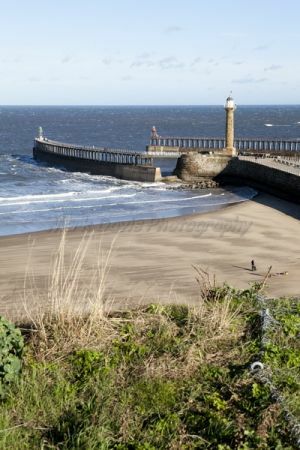 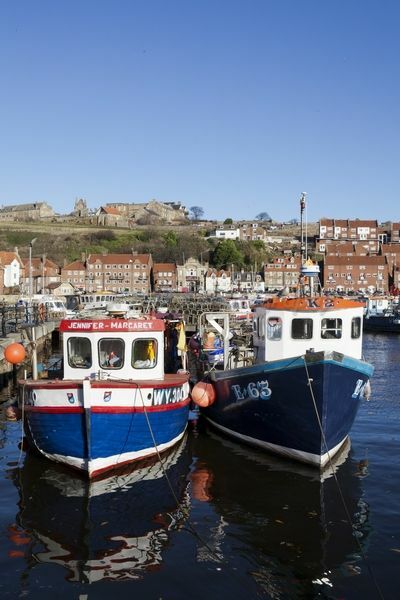 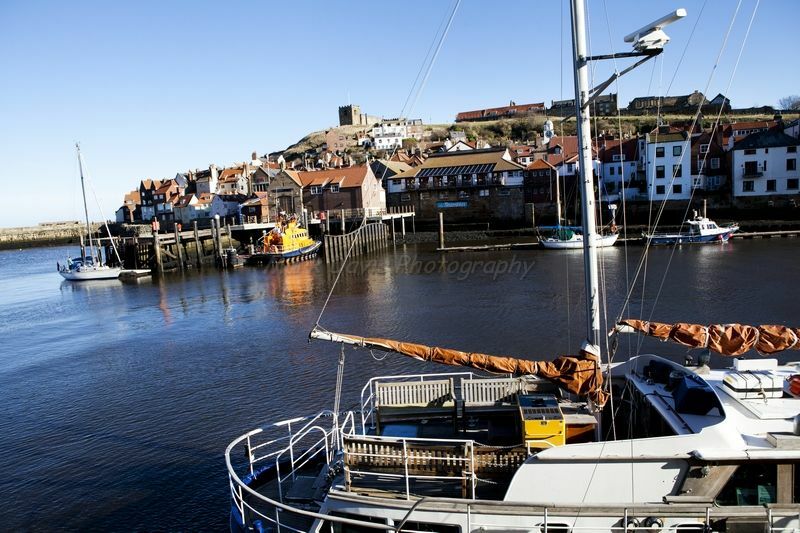 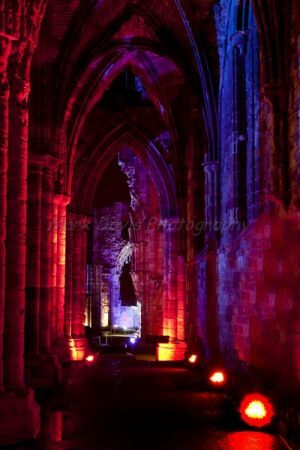 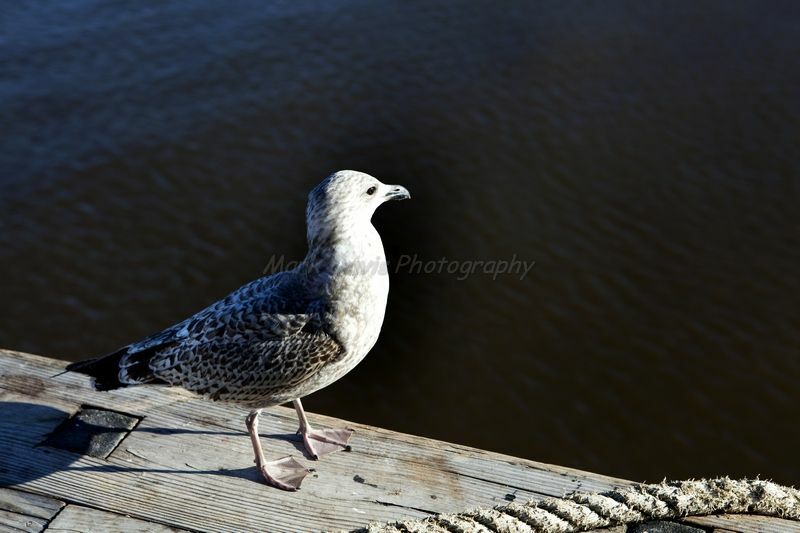 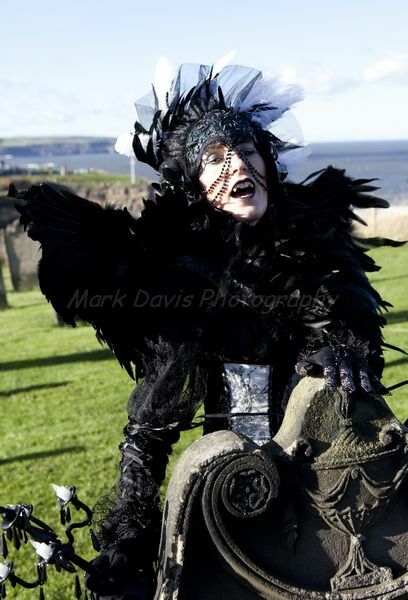 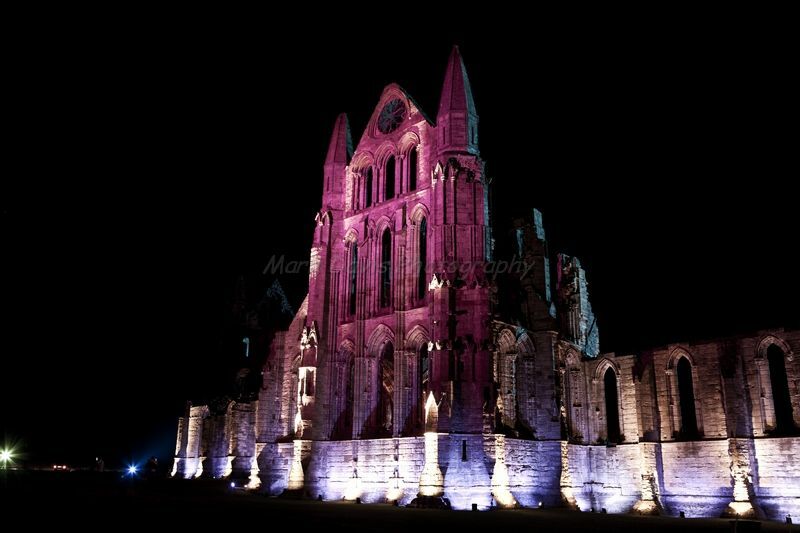 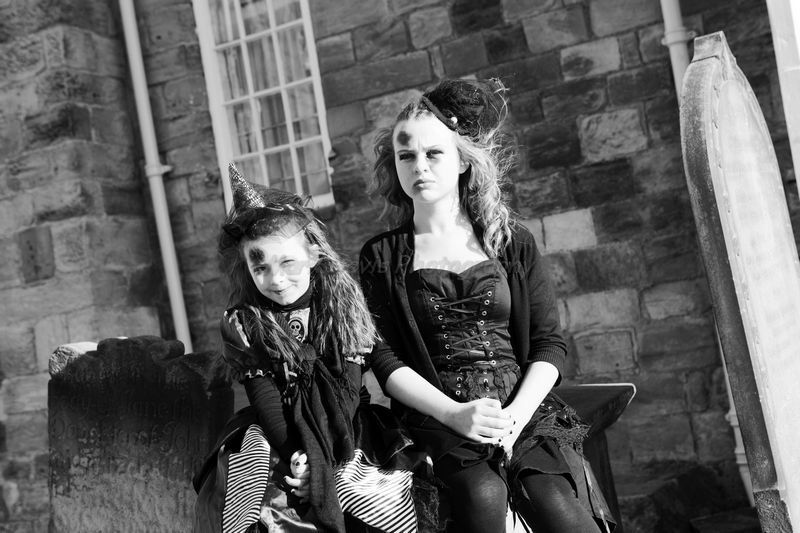 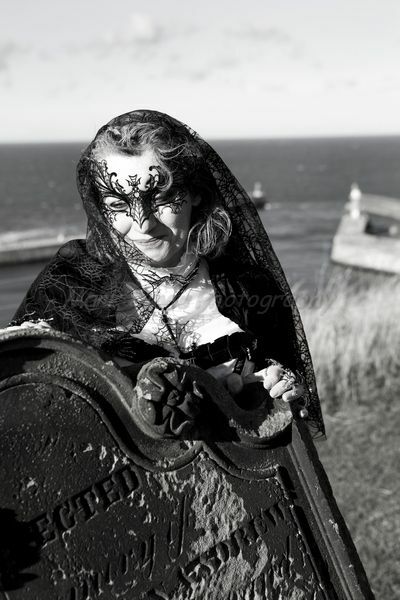 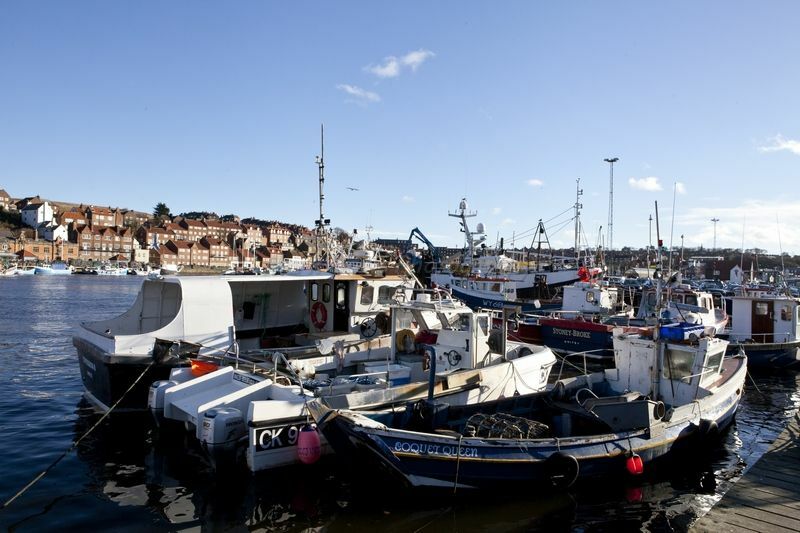 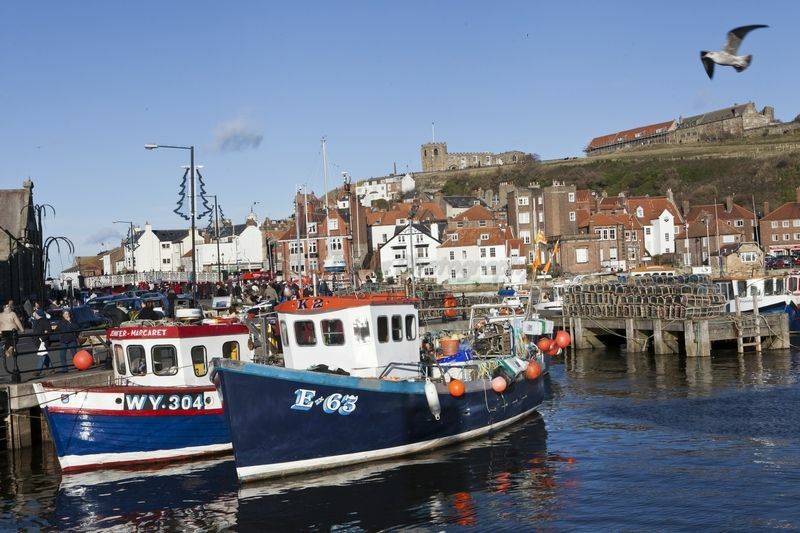 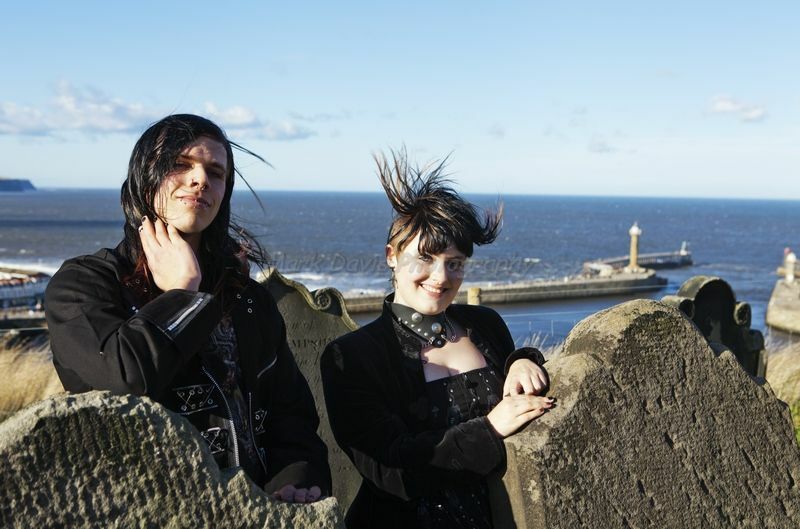 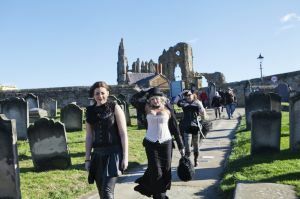 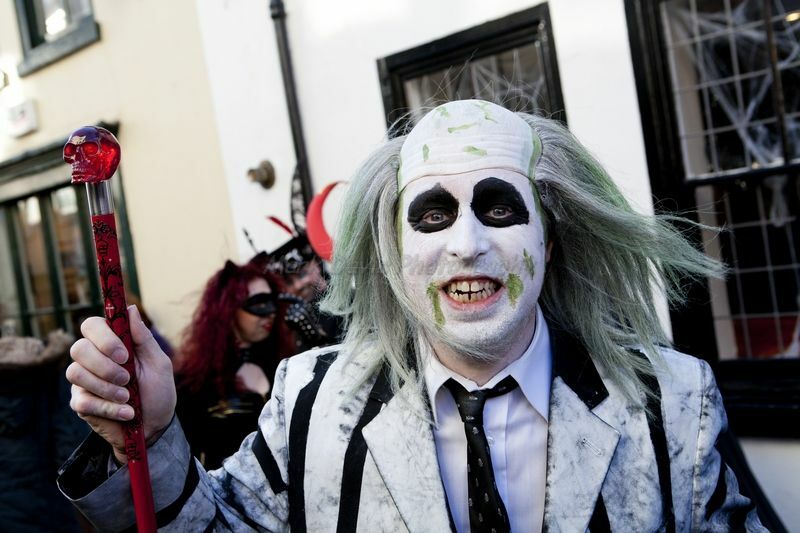 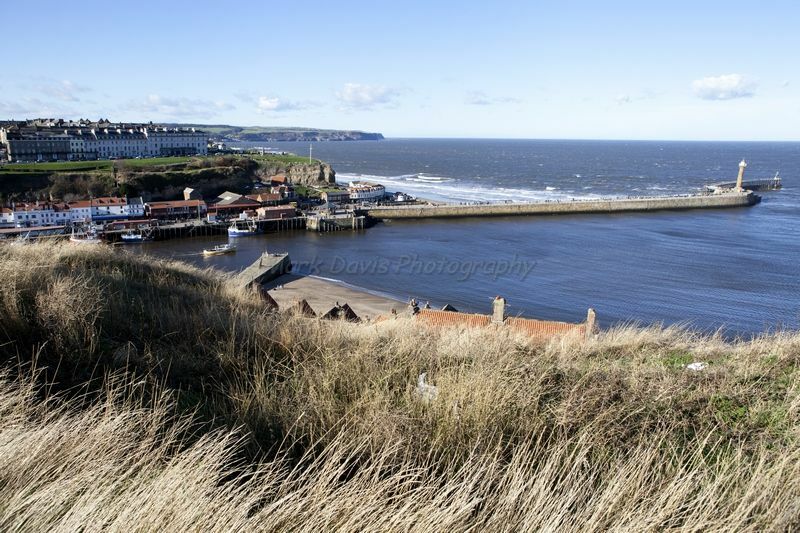 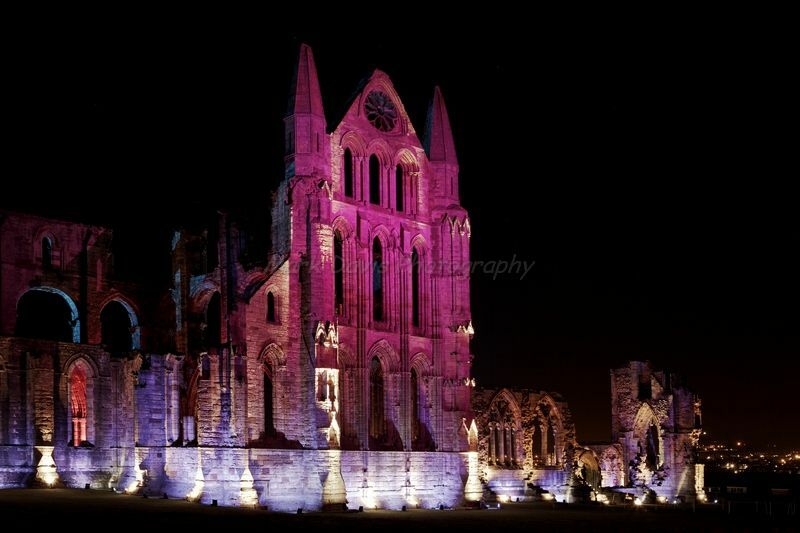 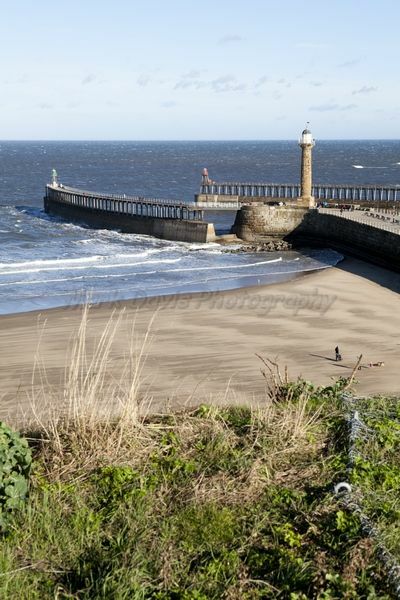 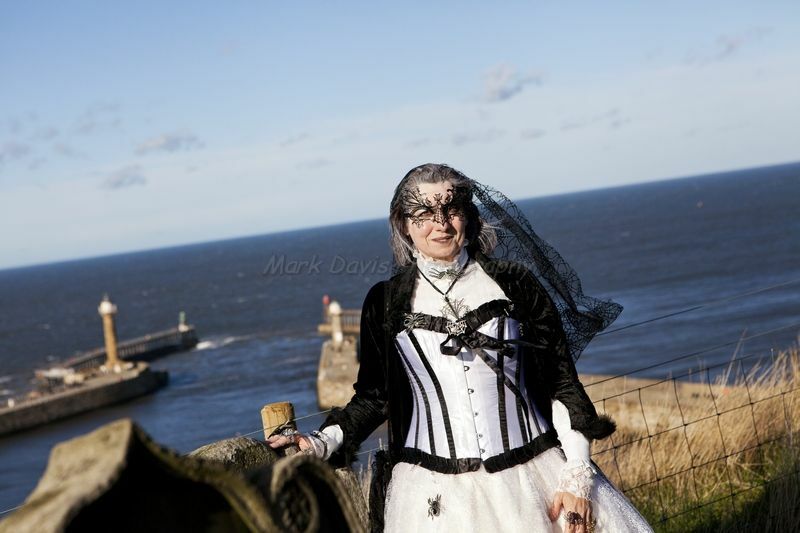 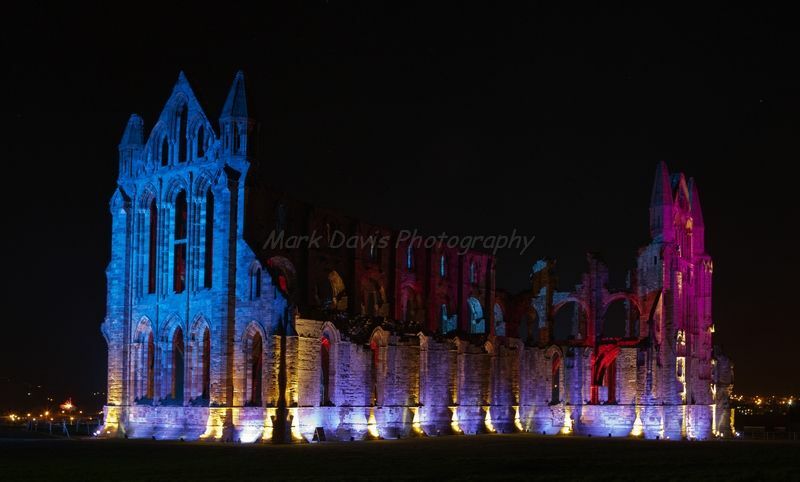 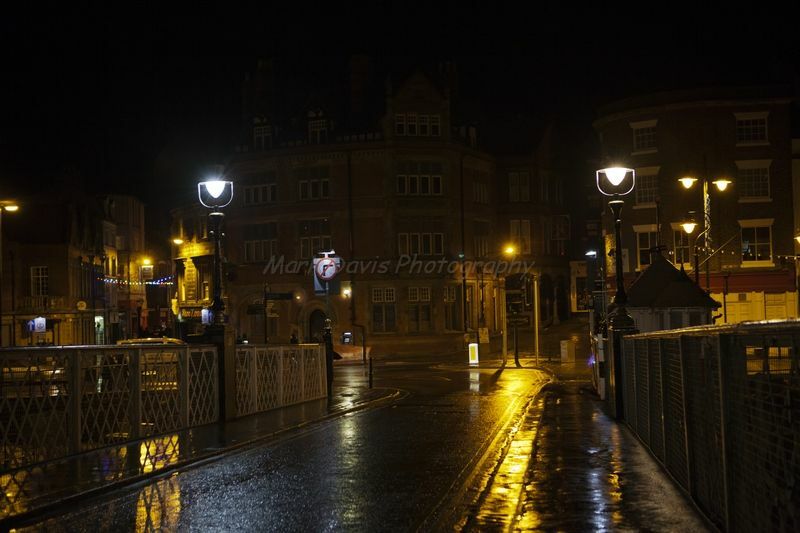 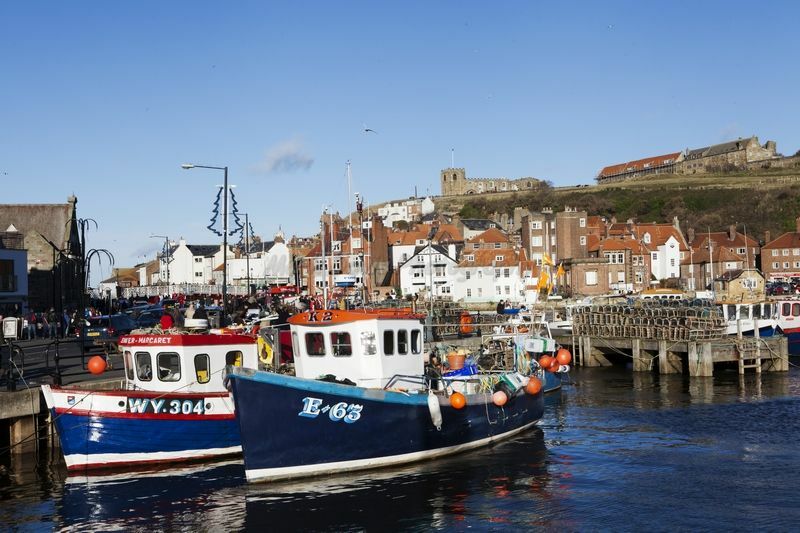 Whitby Gothic Weekend, often abbreviated to WGW or simply referred to by attendees as Whitby, is a twice-yearly festival for goths in the beautiful seaside town of Whitby North Yorkshire. 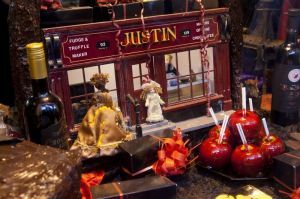 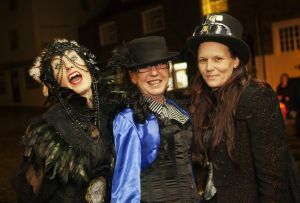 The event is organised by Jo Hampshire who runs Top Mum Promotions. 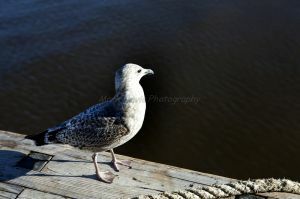 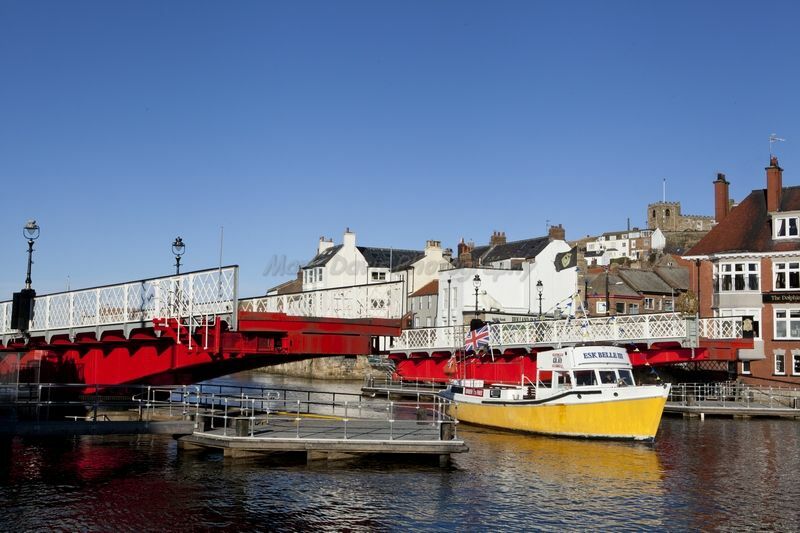 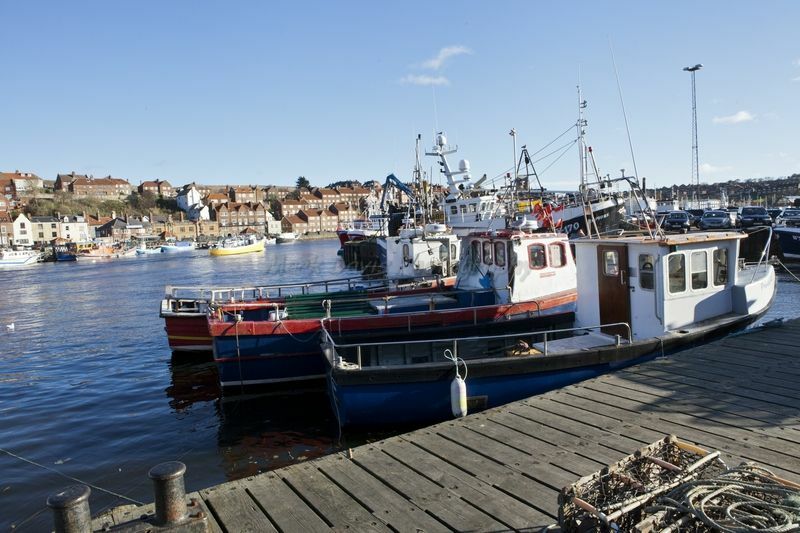 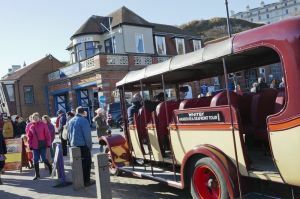 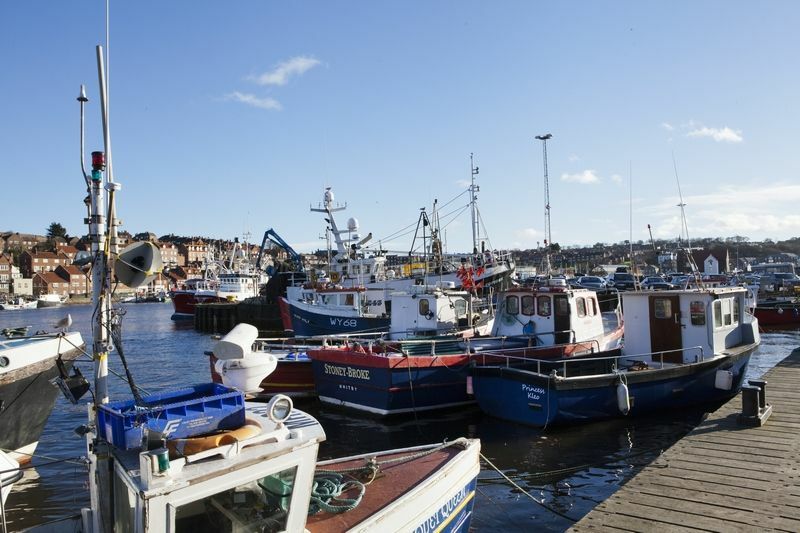 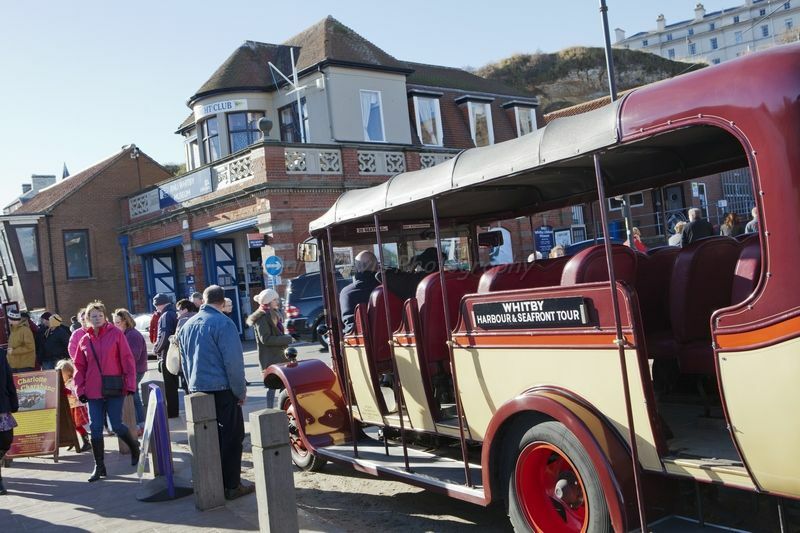 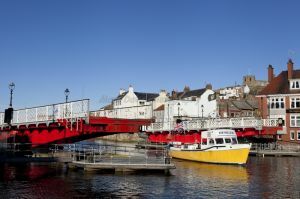 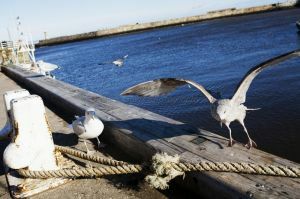 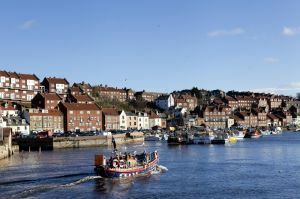 The group of friends first came to Whitby in 1994. 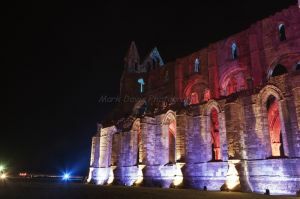 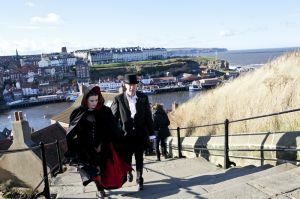 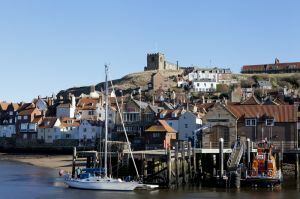 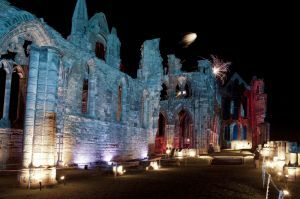 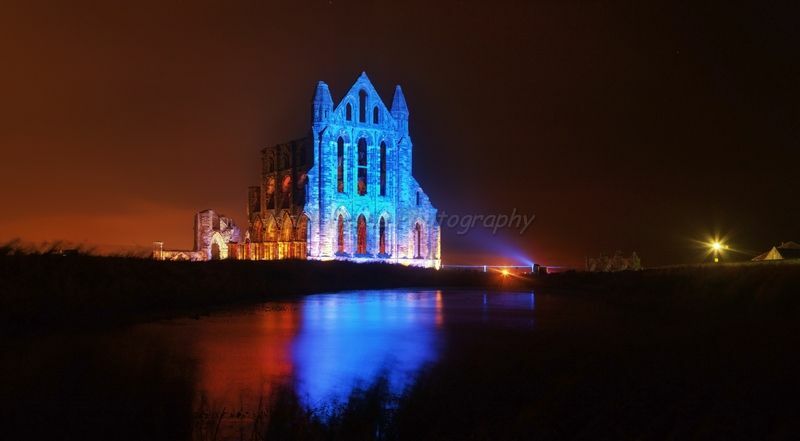 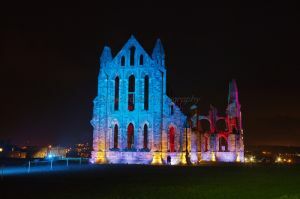 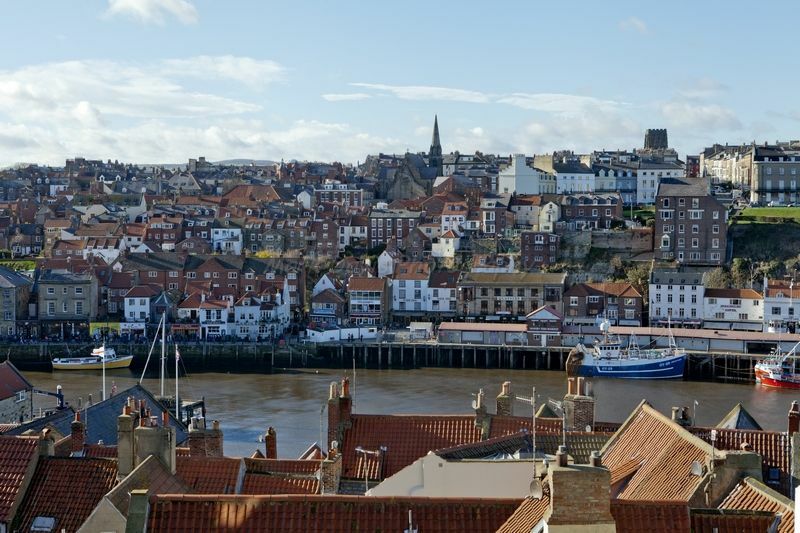 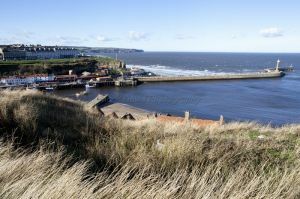 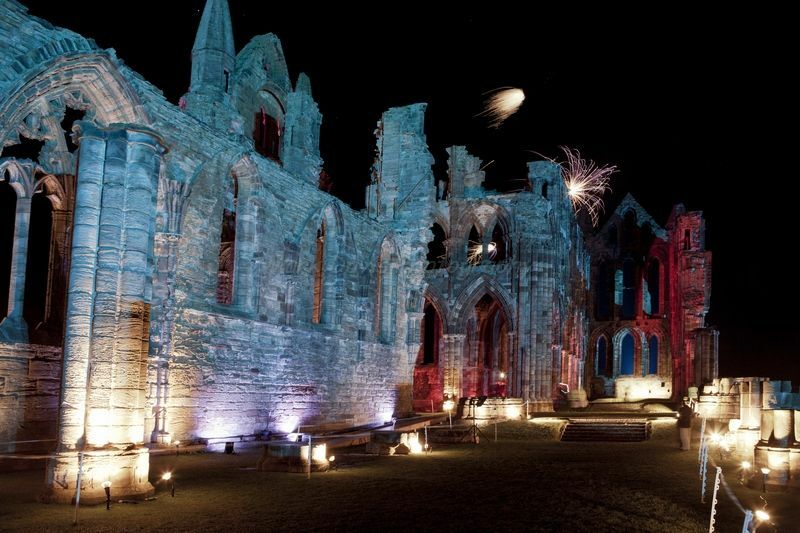 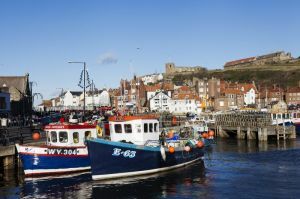 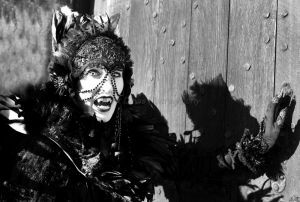 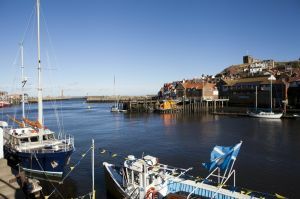 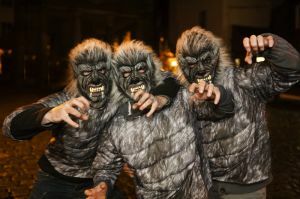 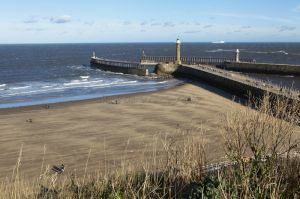 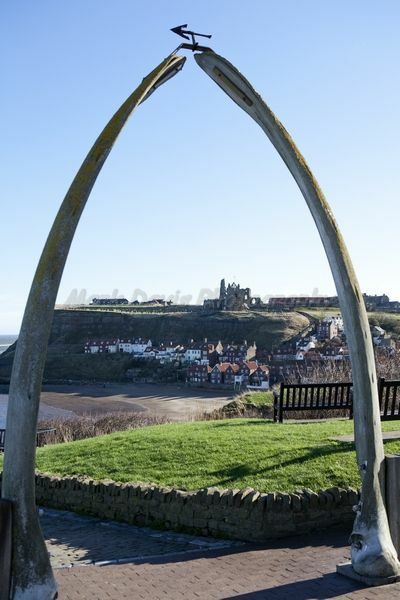 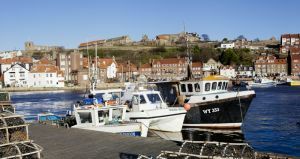 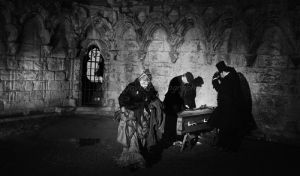 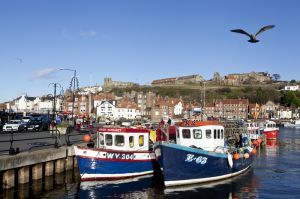 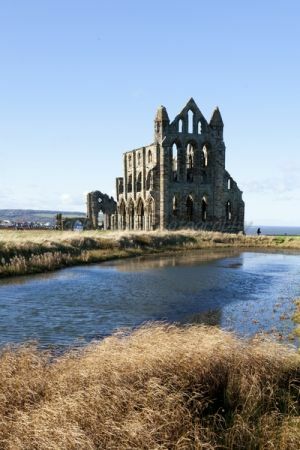 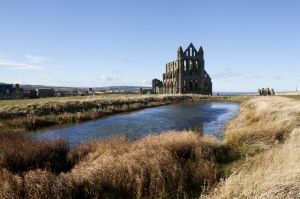 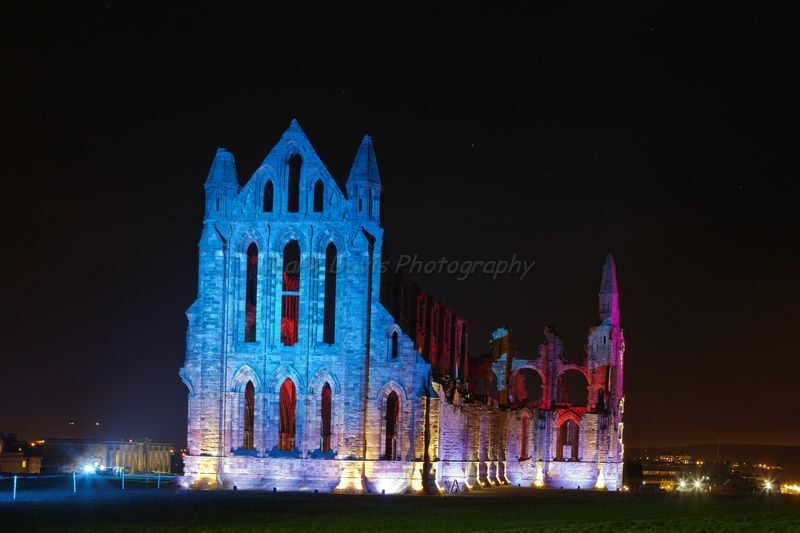 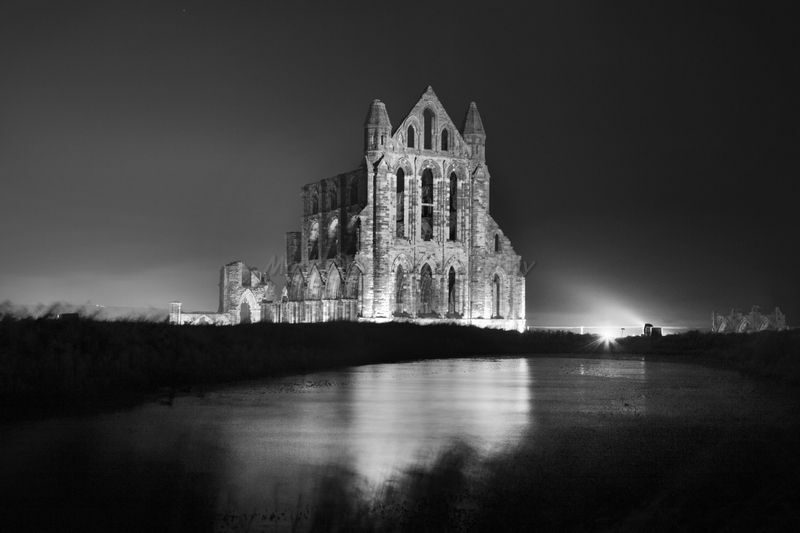 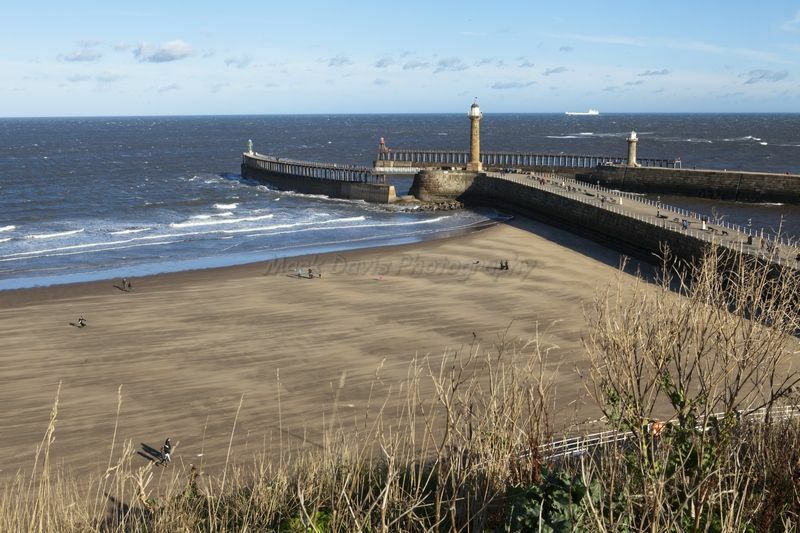 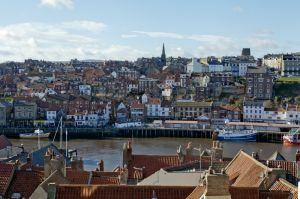 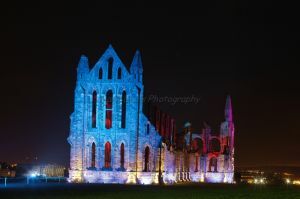 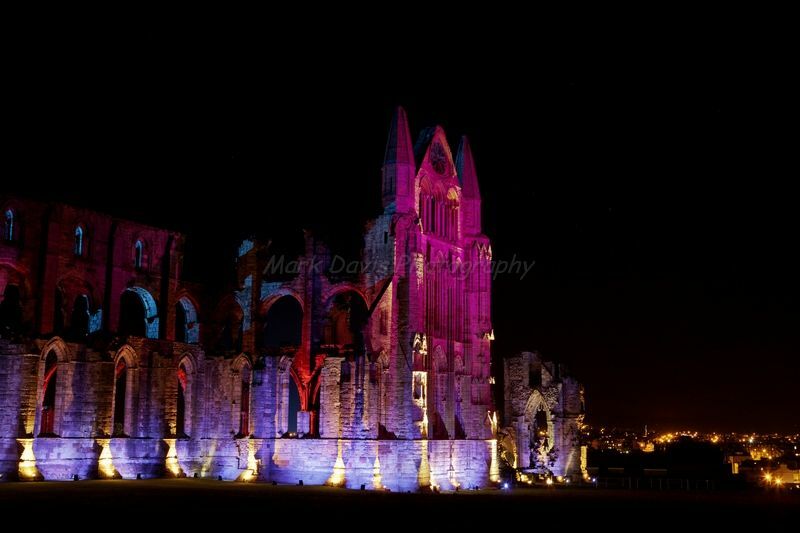 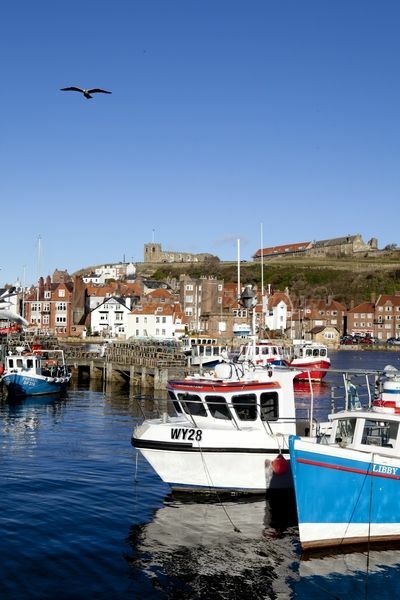 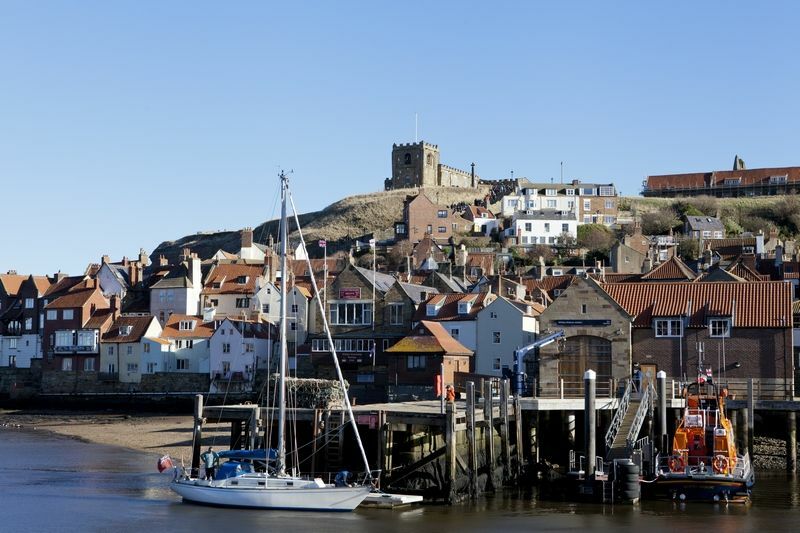 Whitby was the choice venue because of its Dracula connections. 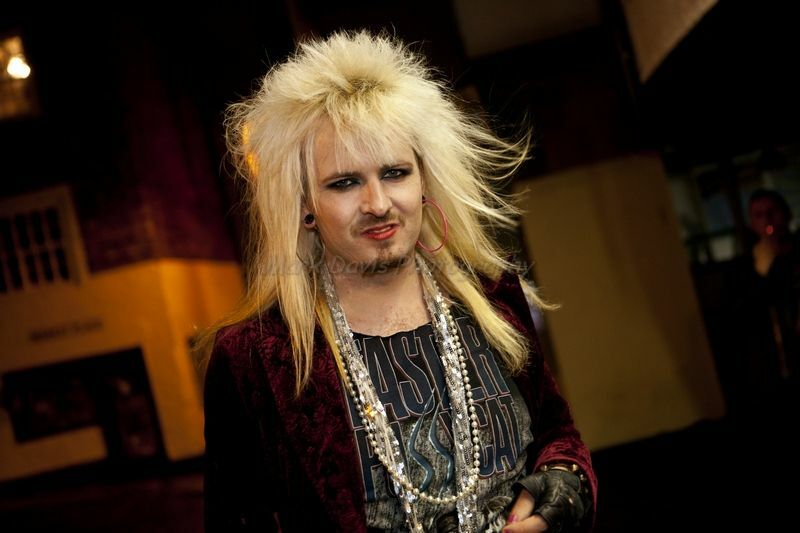 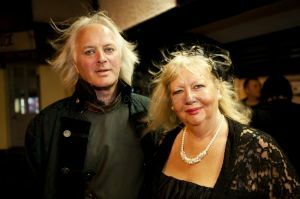 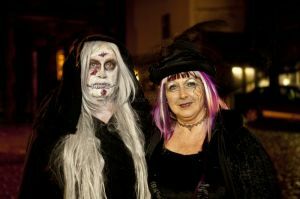 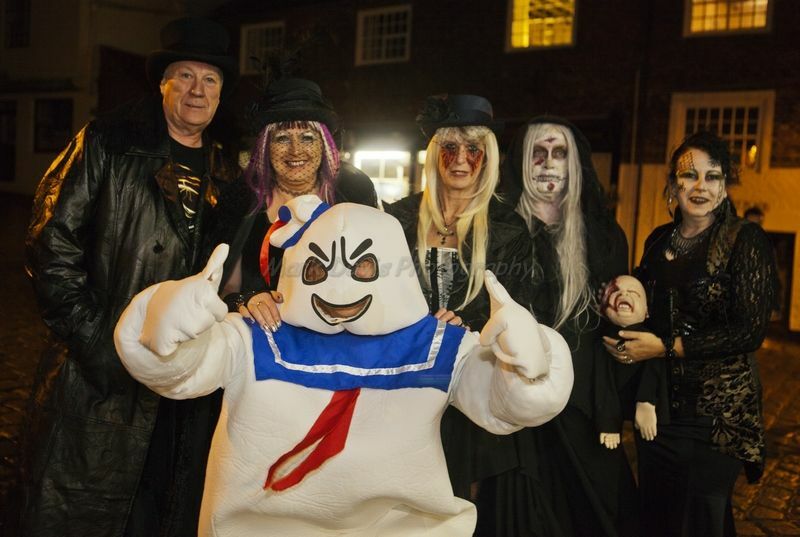 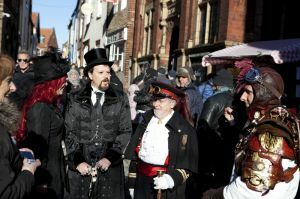 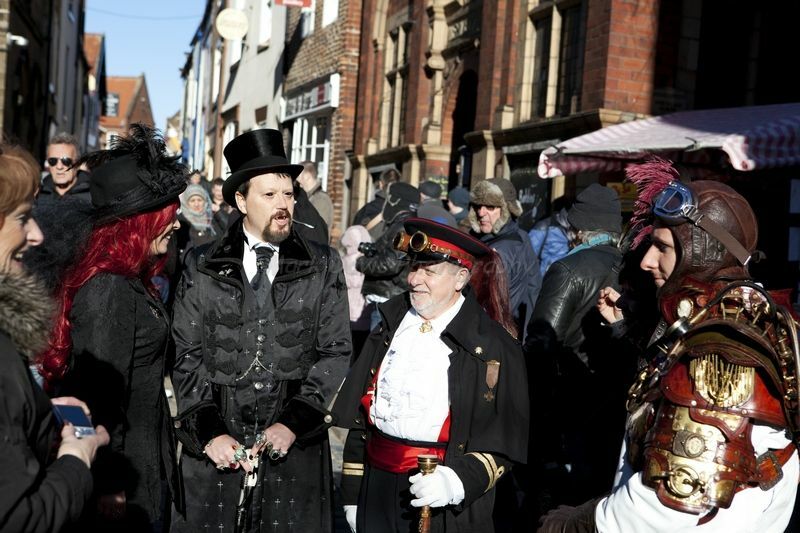 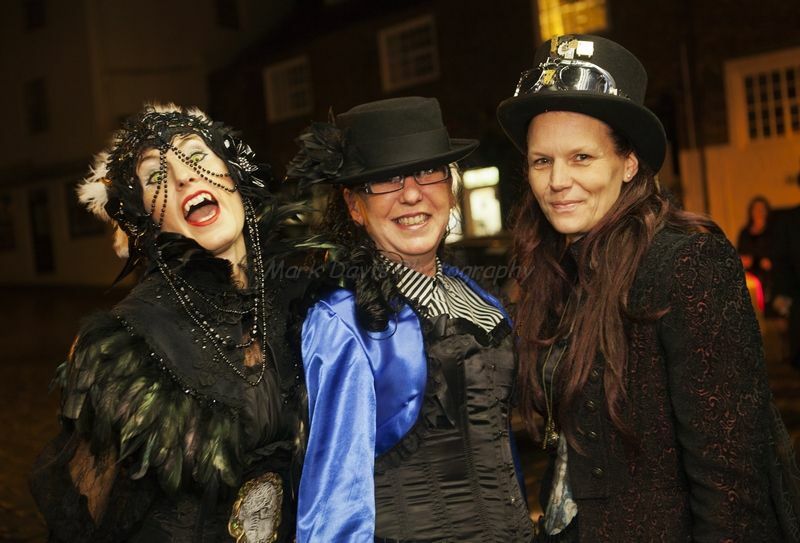 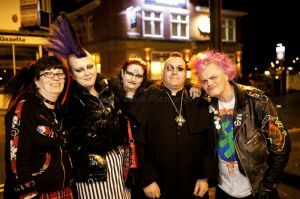 In the following years the locals came to accept the event and the goths were welcomed back on a yearly basis, before the event became a twice a year weekend in more recent times.